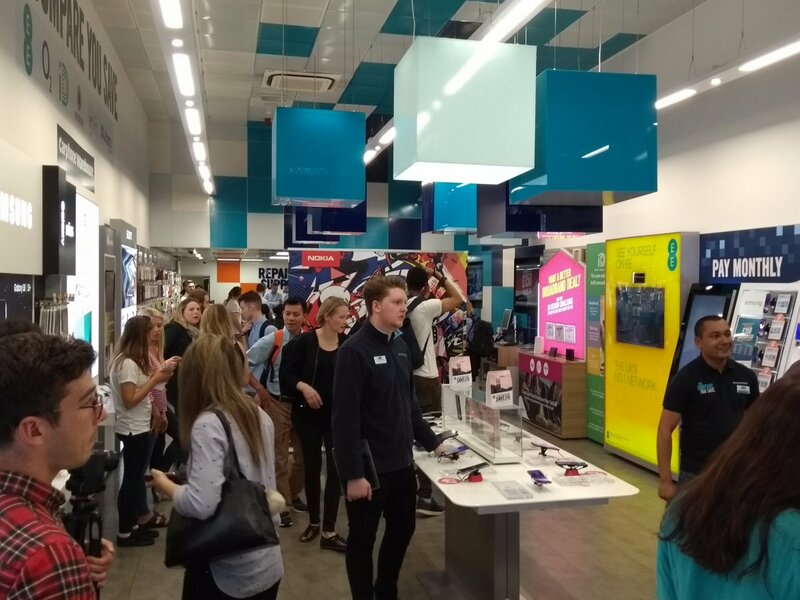 HMD and UK retailer Carphone Warehouse organized a huge launch event in Carphone’s stores in London, and I guess in other cities in the UK, too. 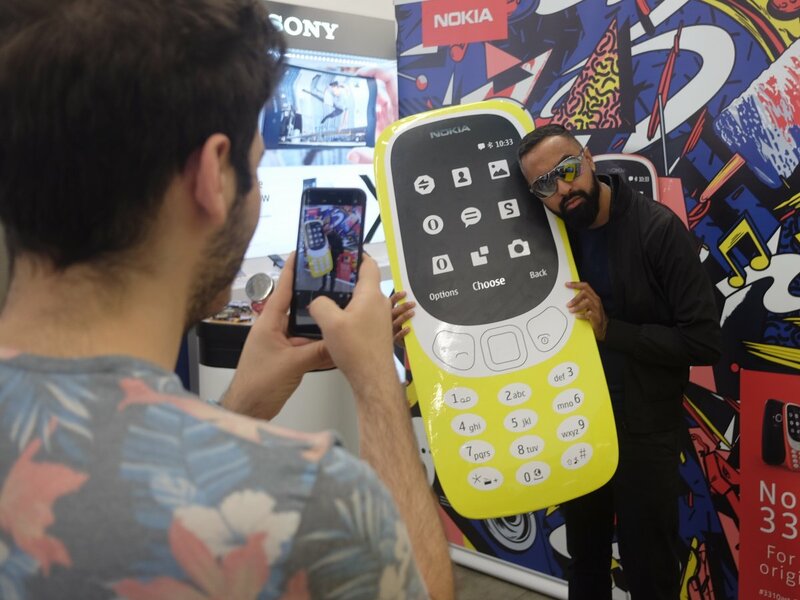 The new Nokia 3310 (2017) has dominated Carphone’s store and everything was oversized. 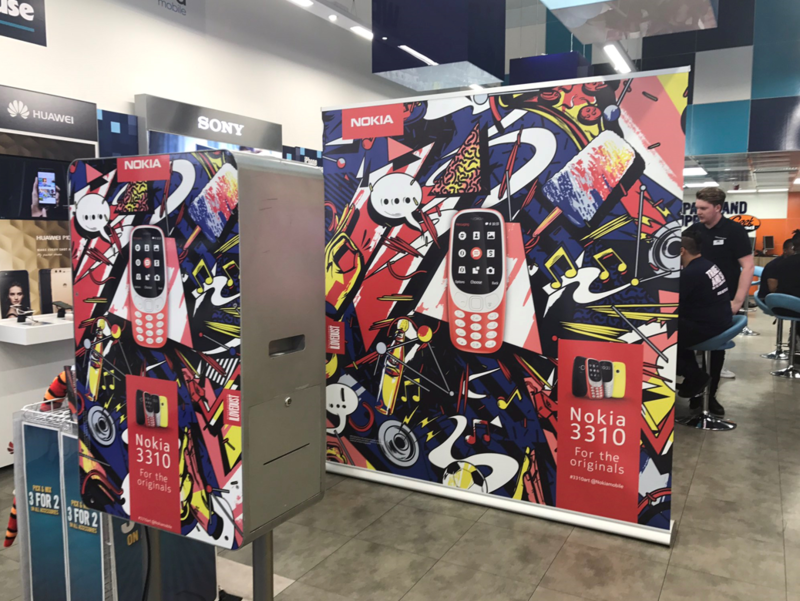 A huge Nokia 3310 was on the front glass, with a giant 3310 wall with camera so customers can take photos with their new 3310. 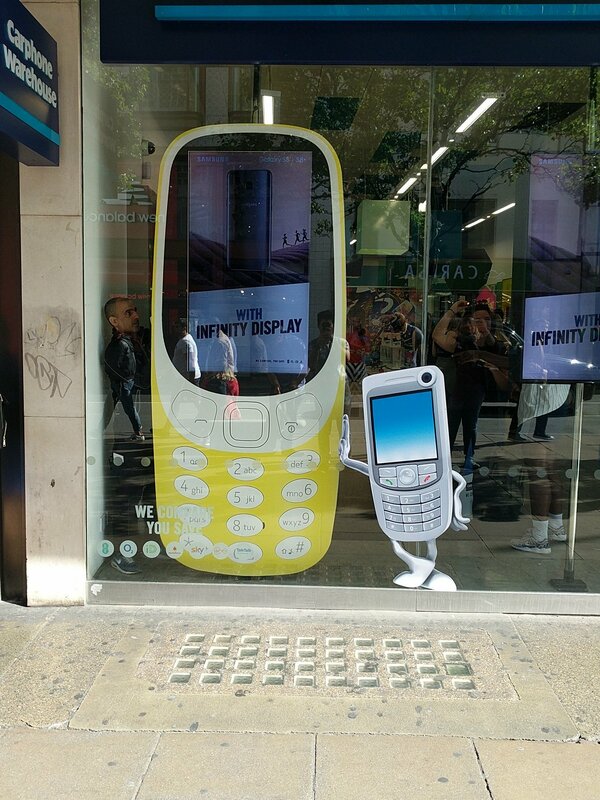 Also, huge Nokia 3310 dummy units were available to play with them. 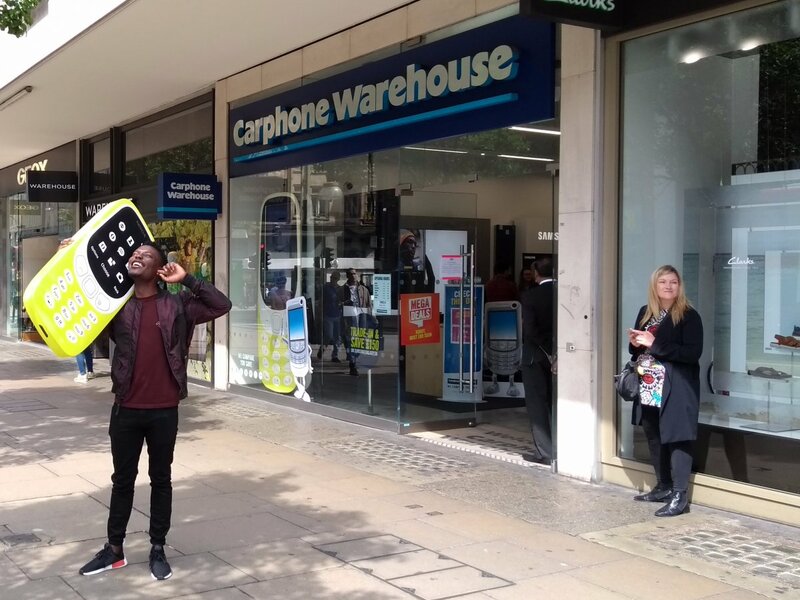 Carphone also offered gummy bears and promotional material for the 3310, but it’s best if you take a look by yourself down below. 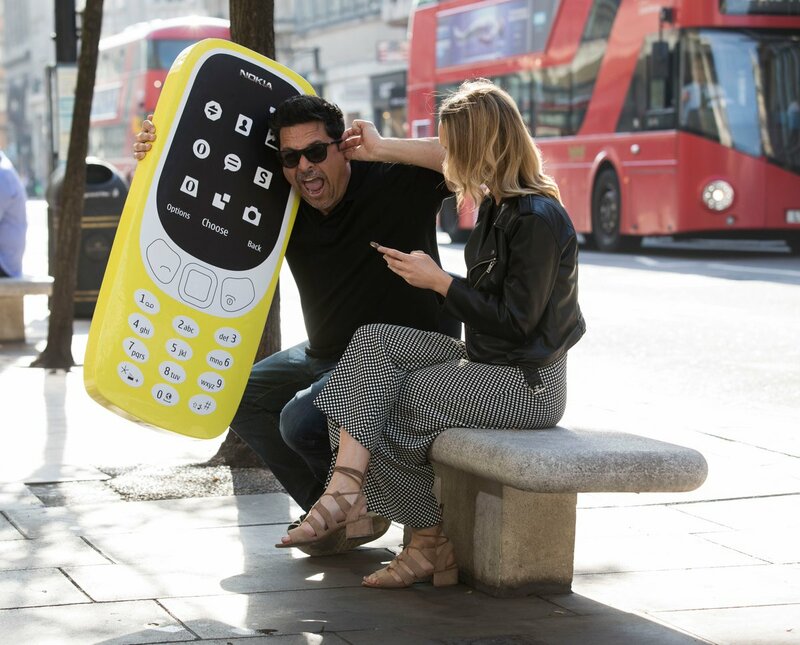 After only two days of selling the Nokia 3310 (2017) offline, the phone is already out of stock at Carphone Warehouse and other retailers are soon expected to start selling the new 3310 as well. 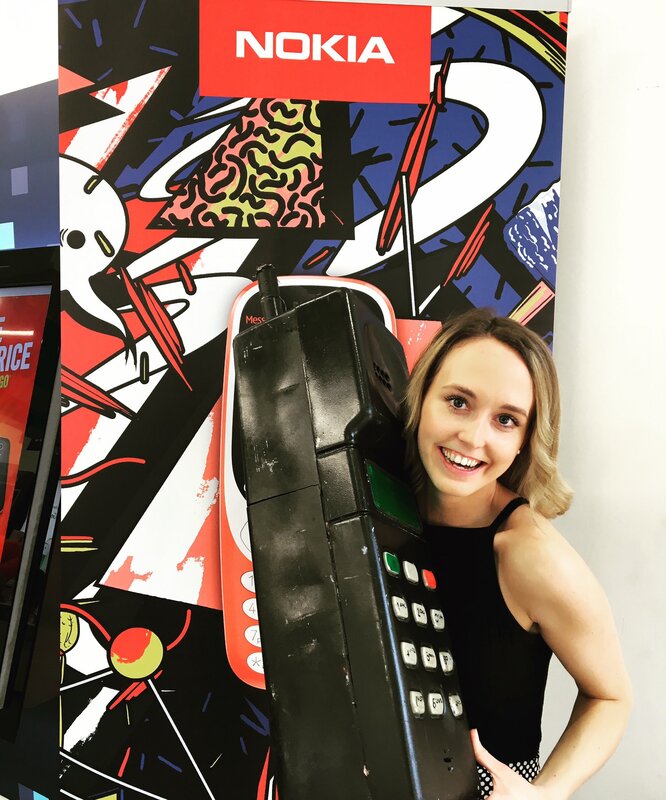 The price of the device is £59.99 or €70. 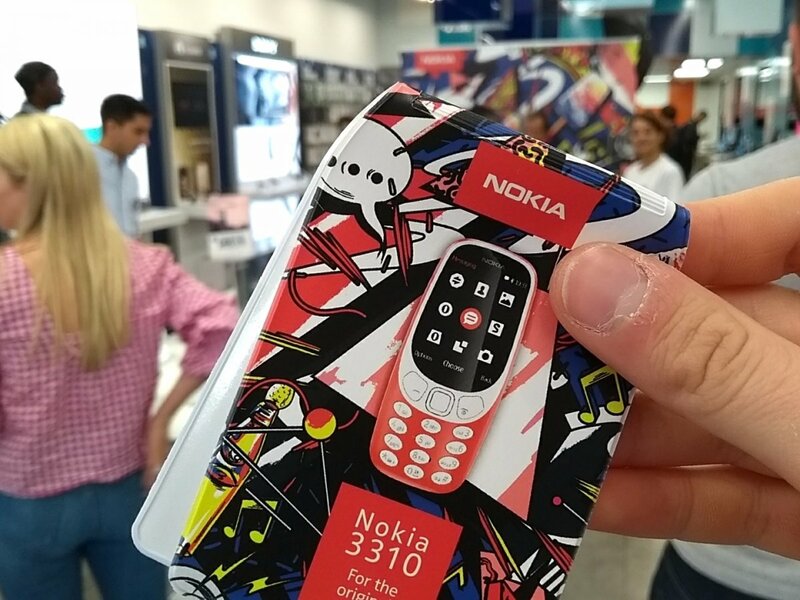 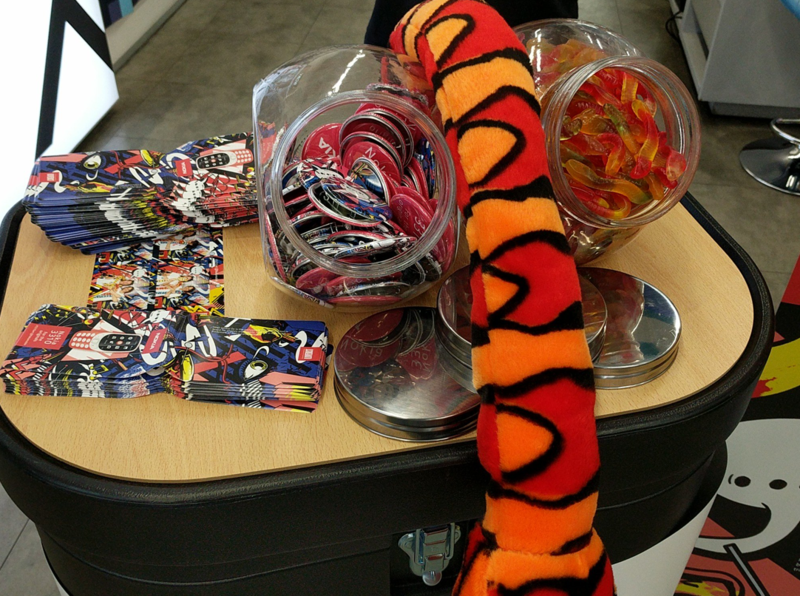 I really hope HMD will do more launch events like this.